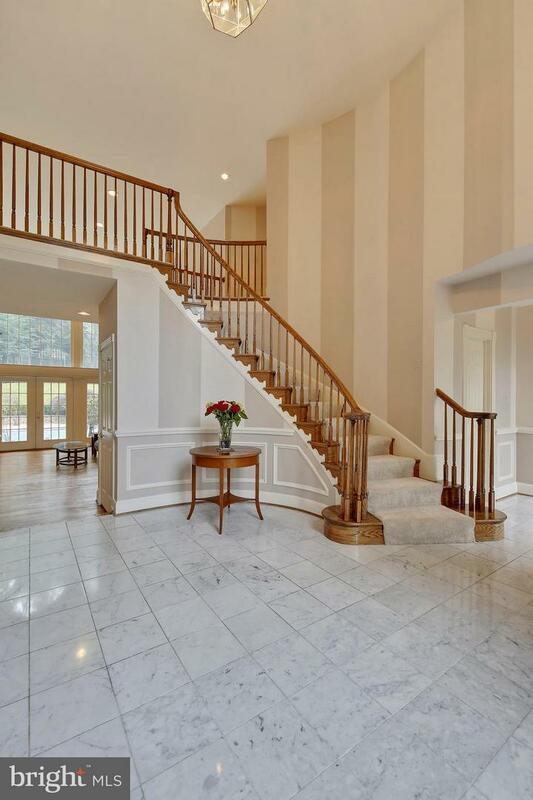 GREAT NEW PRICE! 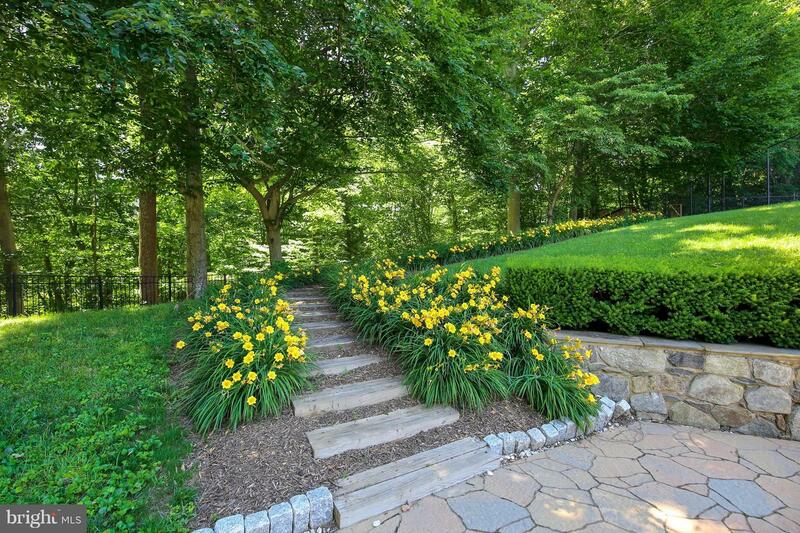 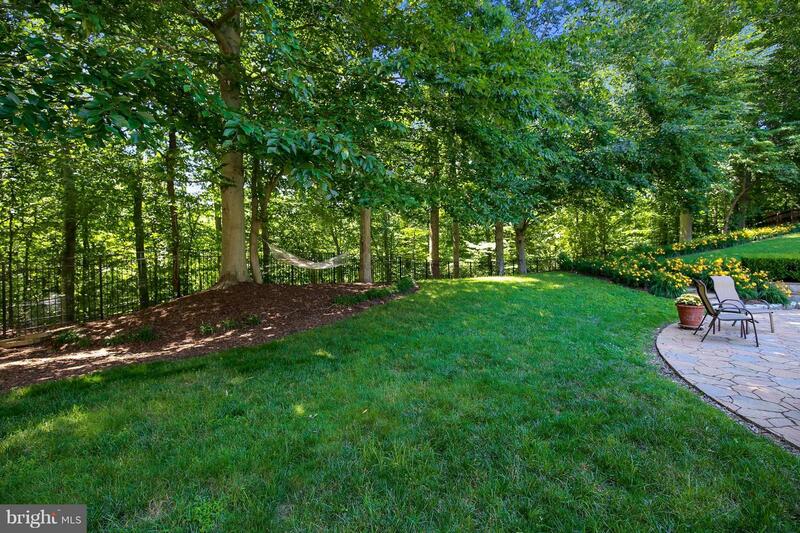 Stunning 2 acre lot located in sought after Falconhurst. 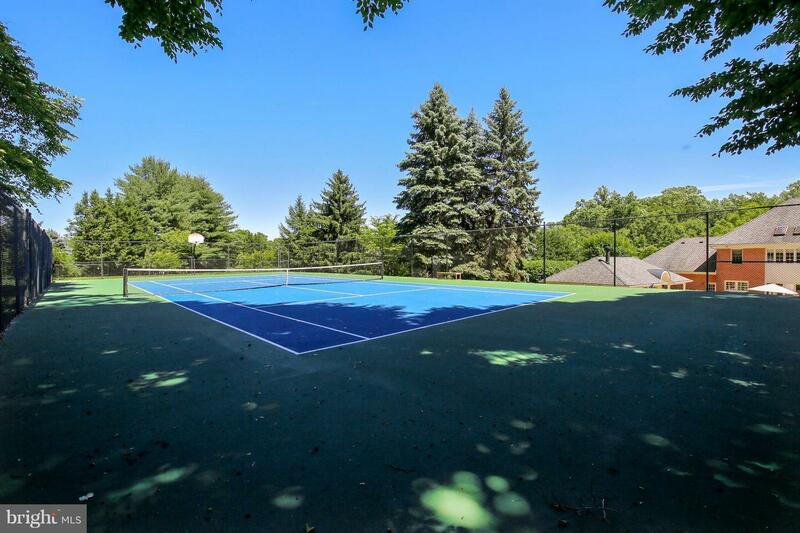 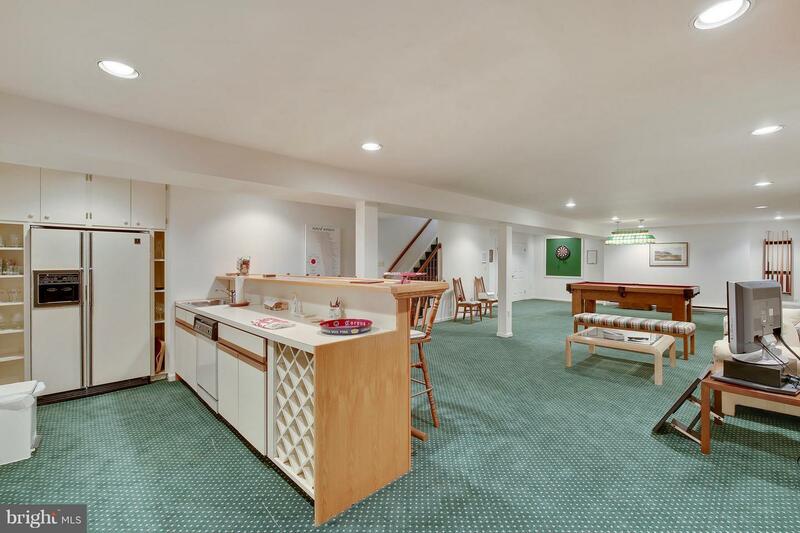 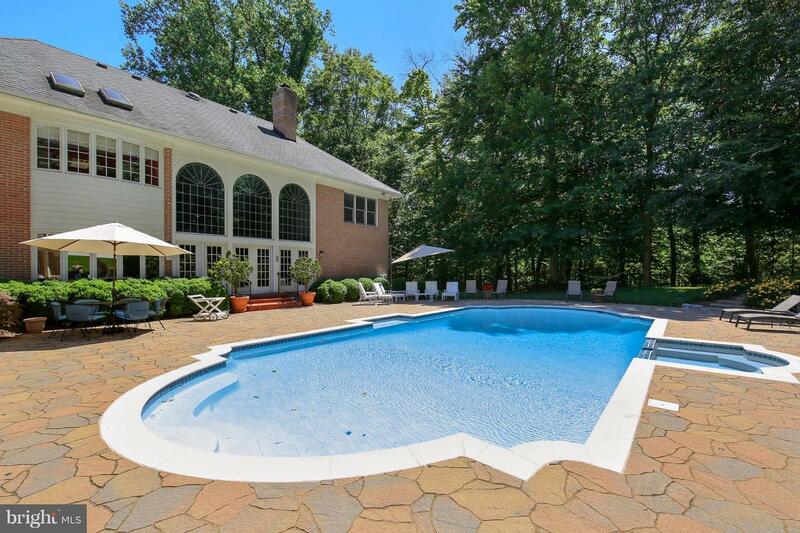 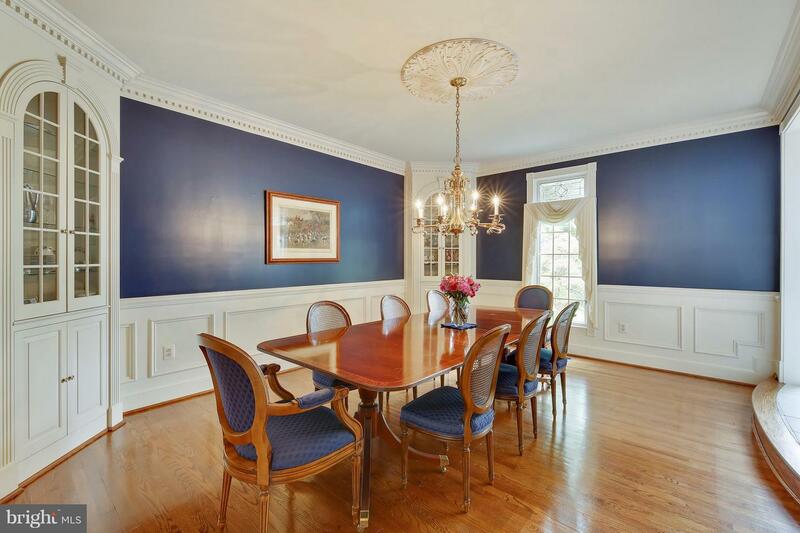 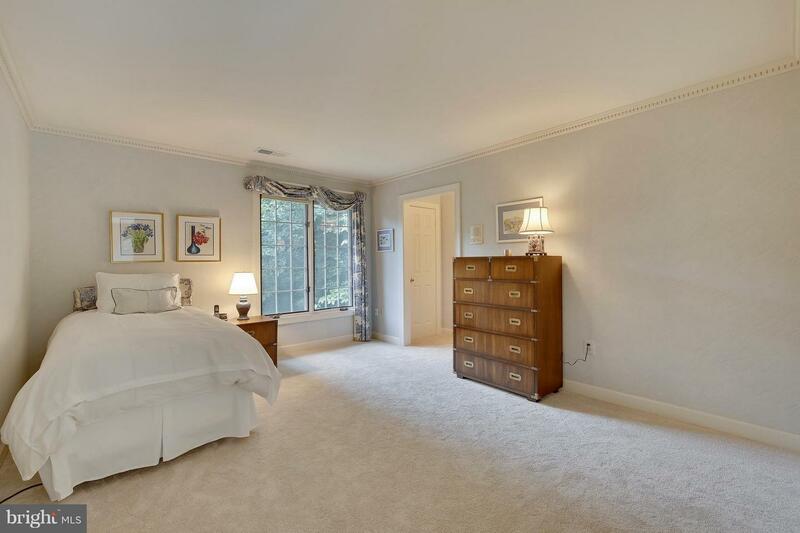 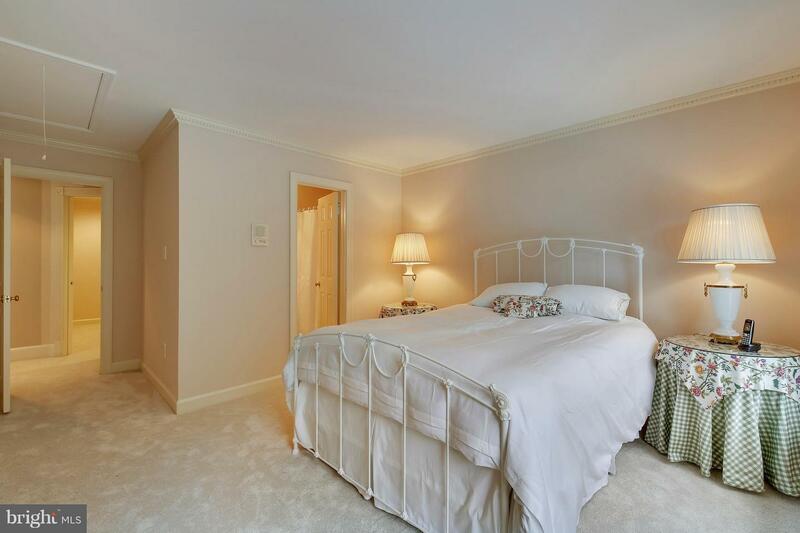 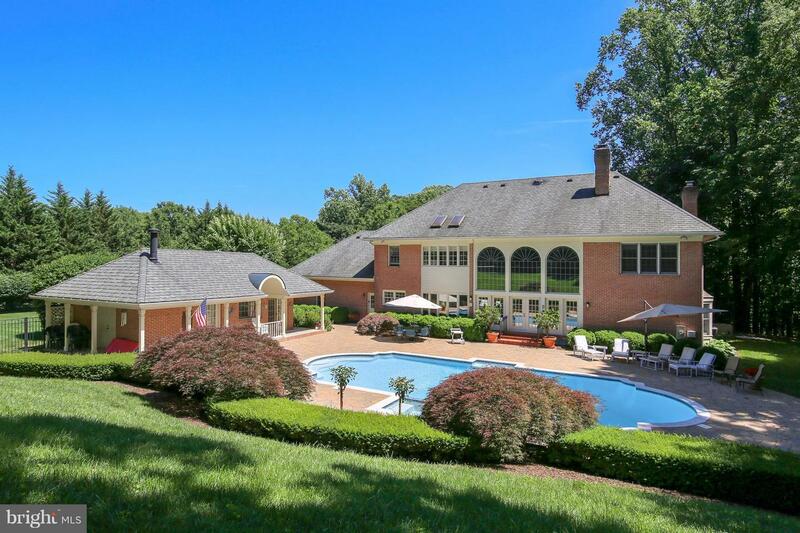 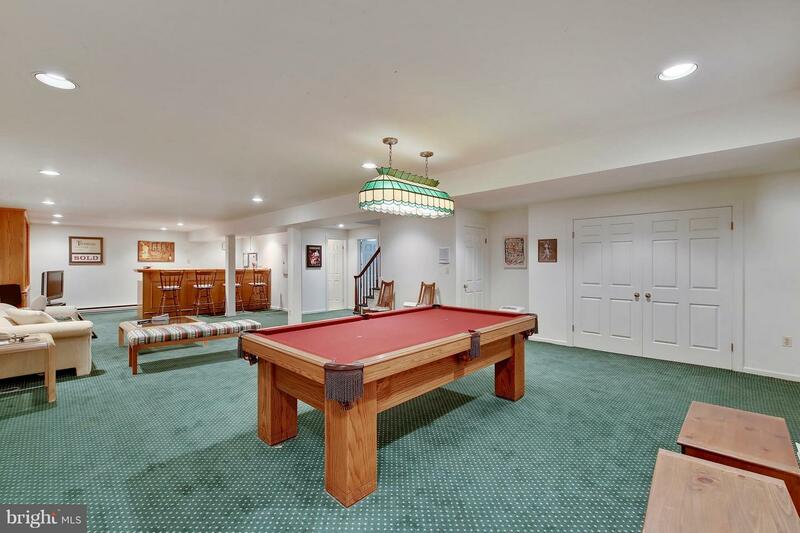 Spectacular, private yard features newly renovated pool, pool house w/ FB, tennis courts & beautiful sun filled patio. 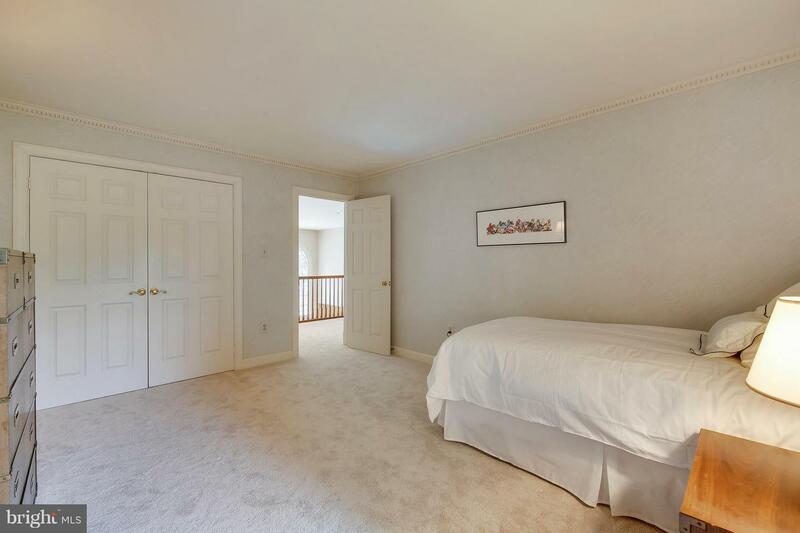 Enjoy the spacious kitchen, formal living & dining rooms,1st floor office, fin bsmt, storage & 3 car garage. 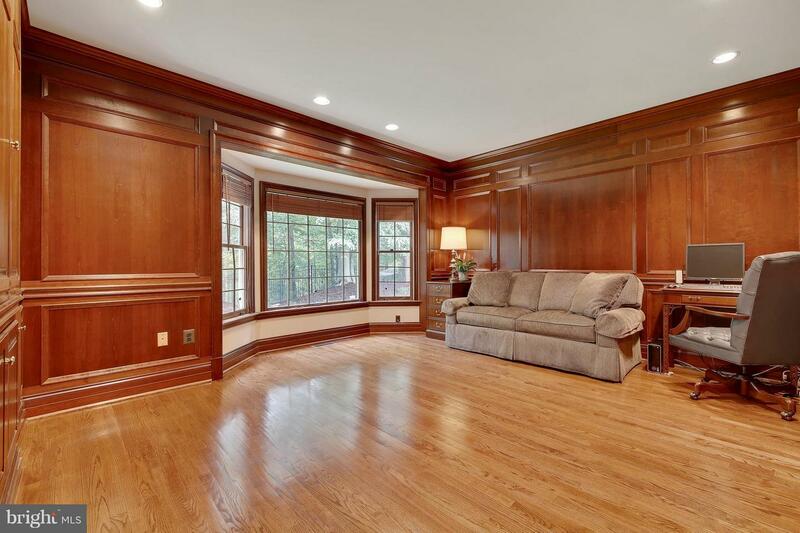 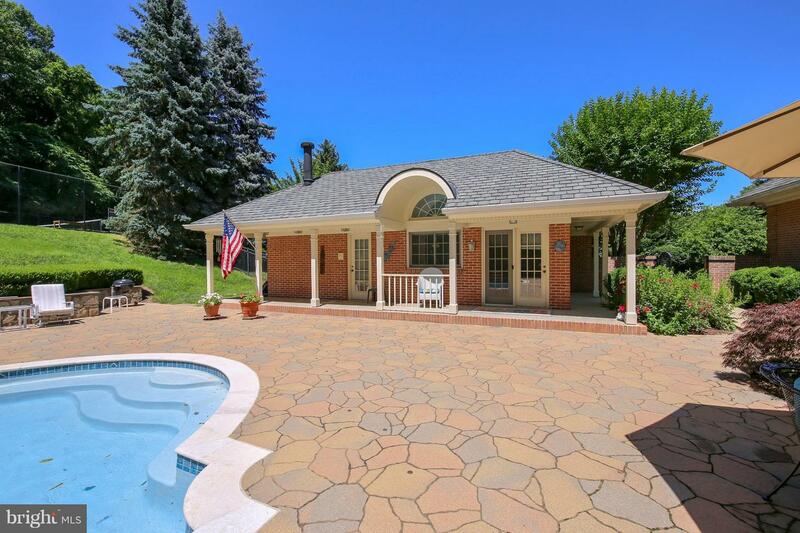 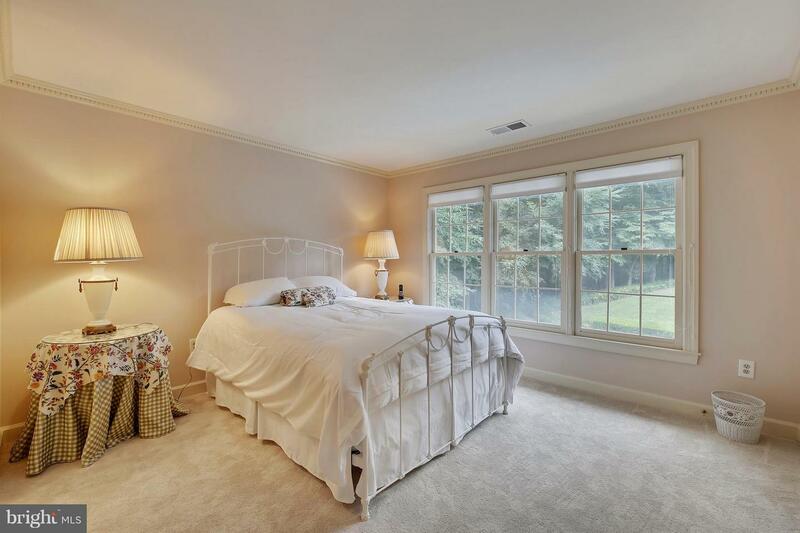 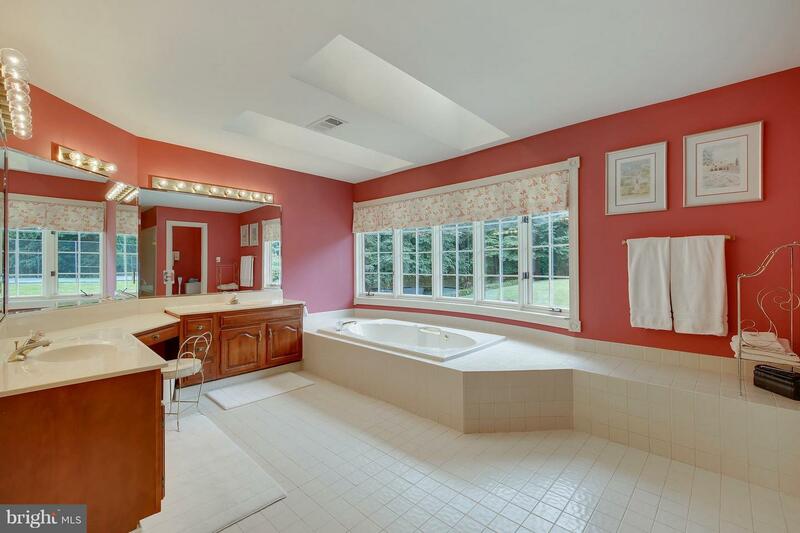 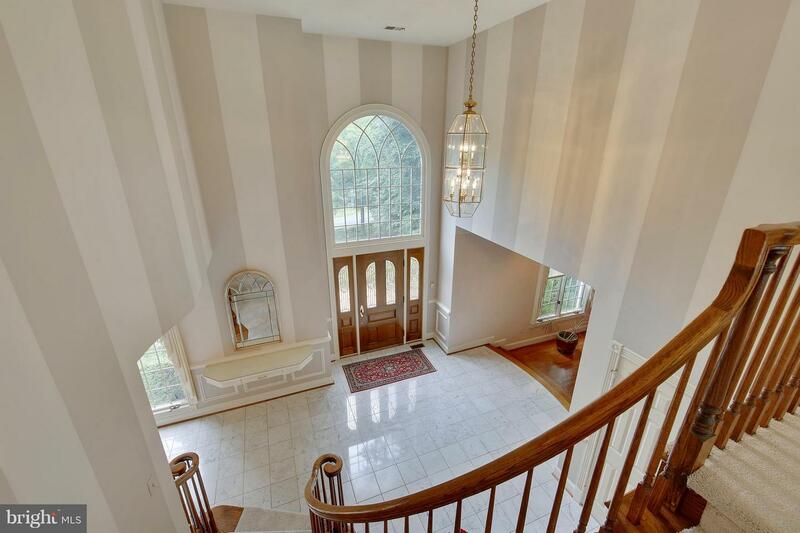 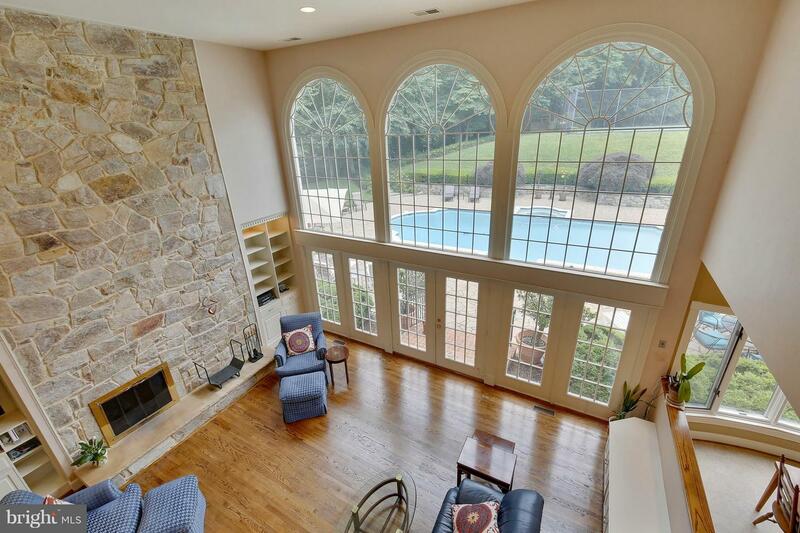 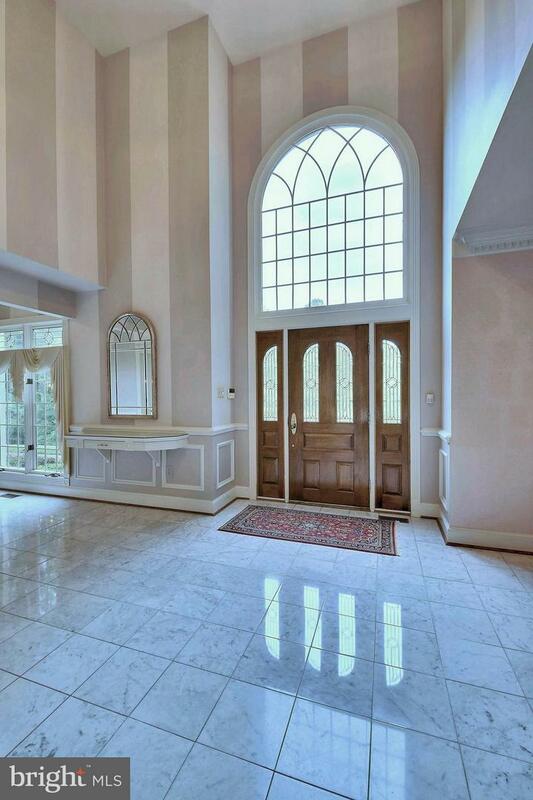 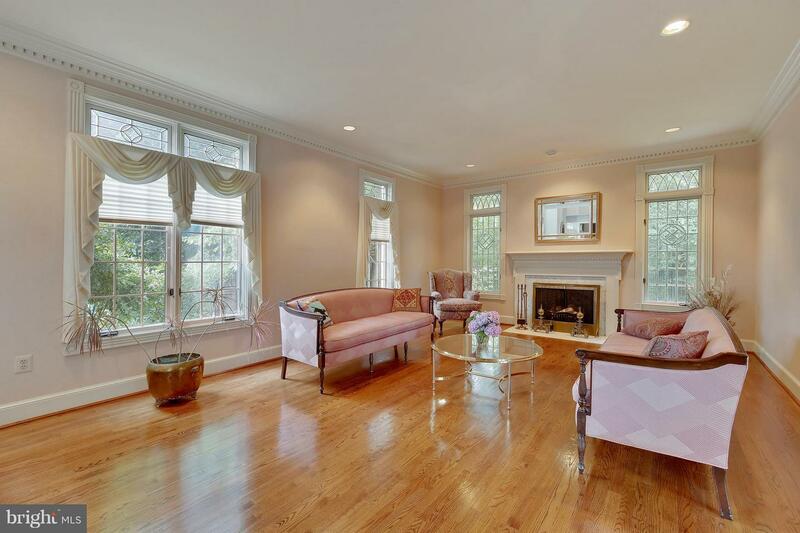 Two story family room features over sized windows & offers scenic views of the backyard.